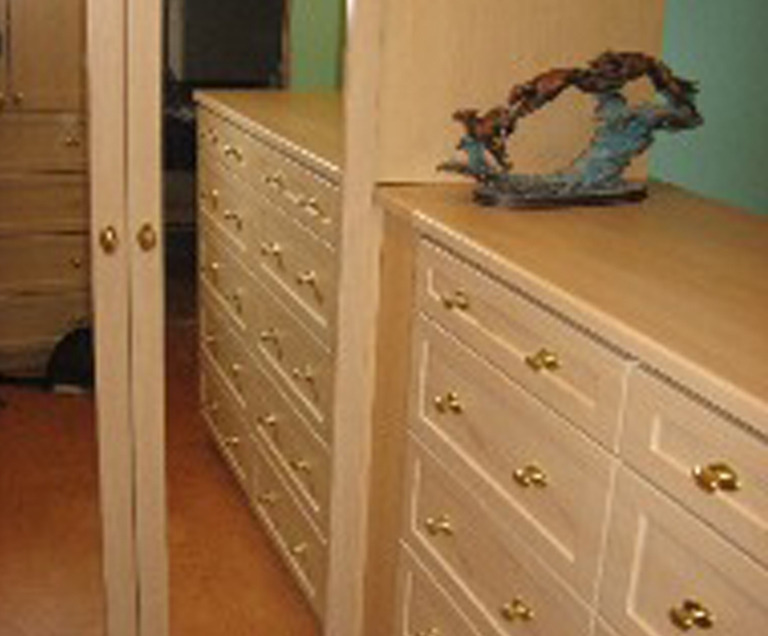 The Custom Closet Company has been serving the Bellevue area since 1990, making us one of the longest standing local businesses in the area. 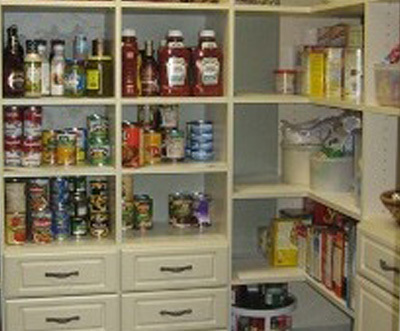 We offer a wide variety of stylish storage solutions, including functional and attractive garage storage in Bellevue. 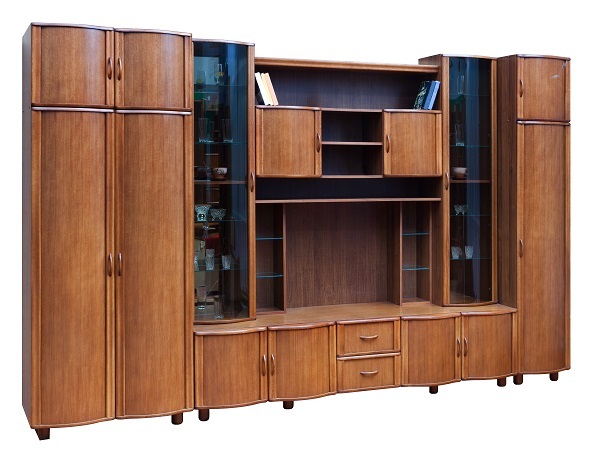 In fact, in the past three decades The Custom Closet Company has become the go-to garage storage organizer in Bellevue, WA. Our popularity comes from our personalized and high quality products, as well as our unmatched service to Bellevue residents. 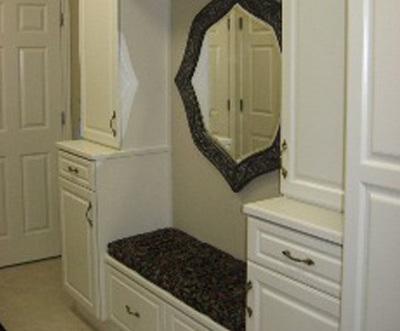 The main goal at The Custom Closet Company is to help customers transform their space; improving their homes and offices to allow for better use. Every piece of our custom garage storage units is thought out and crafted to enhance your home or office so that you can feel at ease while you are there. If you do a little online research you will find many positive reviews from The Custom Closet Company’s loyal customers and new customers alike. We have truly become the leaders in the home design and installation industry. We never stop striving for perfection and pride ourselves on embracing new materials and trends in the building industry. 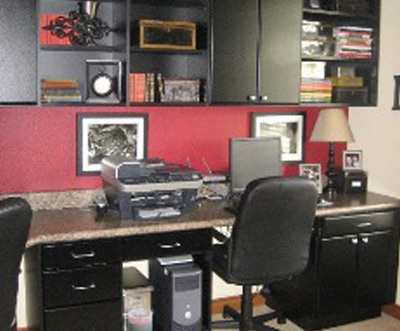 There is no one better than The Custom Closet Company when it comes to stylish garage storage in Bellevue, both for your home and for your office. Is your home garage overrun by disorganization and clutter? Did you know that with custom garage storage solutions, your disorganized and untidy garage can actually become an additional room of your home and an appropriate place for your favorite activities? Gone are the days when you used your garage for storing your car or for storing un-used household items. With The Custom Closet Company’s help, your garage will reflect your newly organized life, allowing you to utilize a wealth of additional space. The Custom Closet Company is committed to listening to your storage needs and working with you through the entire process to ensure you get the garage storage solution that you need. Our team in Bellevue, WA crafts and installs elegant and well-designed storage solutions for garages as well as other areas of your home. 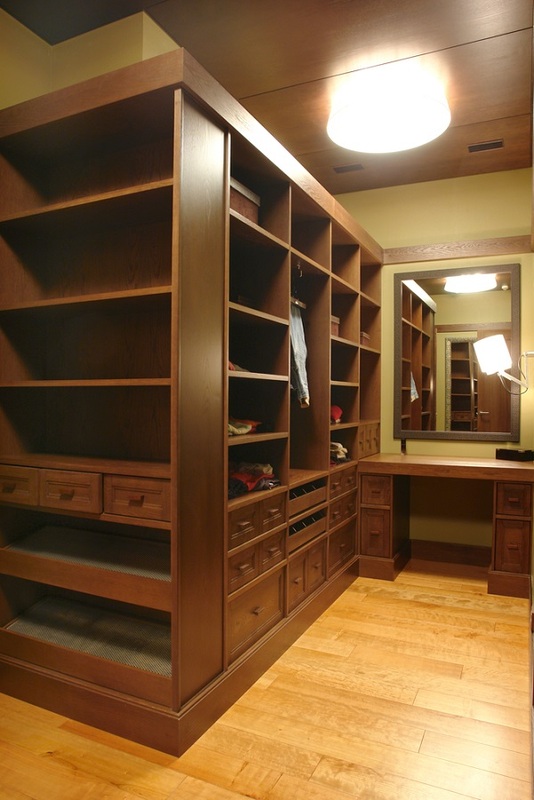 The Custom Closet Company helps you transform your garage into a stylish and functional space for crafts, hobbies, a home office, or even a workshop. Call us today at (235) 245-3883.